This step by step tutorial will show you how to make hair bows quickly and easily. We have all seen a million different varieties of bows made from a million different varieties of ribbon and embellishments, but a lot of you are asking me to write a step by step tutorial showing how to make hair bows, so that’s what I am going to give you all right now! When I decided to start a bow business in 2001, I couldn’t find a tutorial online anywhere that showed me how to make hair bows for my girls. I was lucky enough to have a best friend since Kindergarten who’s mom used to have a bow business way back in the day. Her mom was nice enough to spend the afternoon with me teaching me some of the basics. The rest is history and bow making is probably one of my favorite crafts out there. Like I said before, the options are endless and I am seeing new ideas that adorn little girl’s heads everyday! Surely now there must be somewhere better than here that has a tutorial online, but in the chance that you have looked and come up empty like I did years ago, this one is for you! With one end of the ribbon, make a loop. Make another loop on the opposite side of your first loop. Tuck the short end of the ribbon behind the loops to keep it hidden if you don’t want tails, or leave it hanging if you do want tails. Bring the ribbon (which should be behind the 2 loops out to the side below the first loop you made. Make a loop by bringing the ribbon upward from the backside of the bow towards the center. Place the end of the ribbon over the center of the 3 loops we have now made. Grab the ribbon, which is on the top right corner, and fold it over and back to the bow’s center to make the 4th and final loop. NOTE: Your loops may be uneven right now and that is ok! You will have a chance to fix them in just a minute and it will be way easier than stressing over it now, I promise! Pinch the center as tightly as you can. Place a piece of wire in the center on the front side of the bow and wrap it around the ribbon to the backside. Secure the wire on the backside of the bow by twisting it several times. Clip the wires and bend the tightly against the bow. You can even tuck them under the ribbon if you would like to. Now with the wire securing the ribbon, adjust your loops to make them even by pulling on the loops individually until you get it to your liking. Clip the tails of the ribbon to make them the same length. 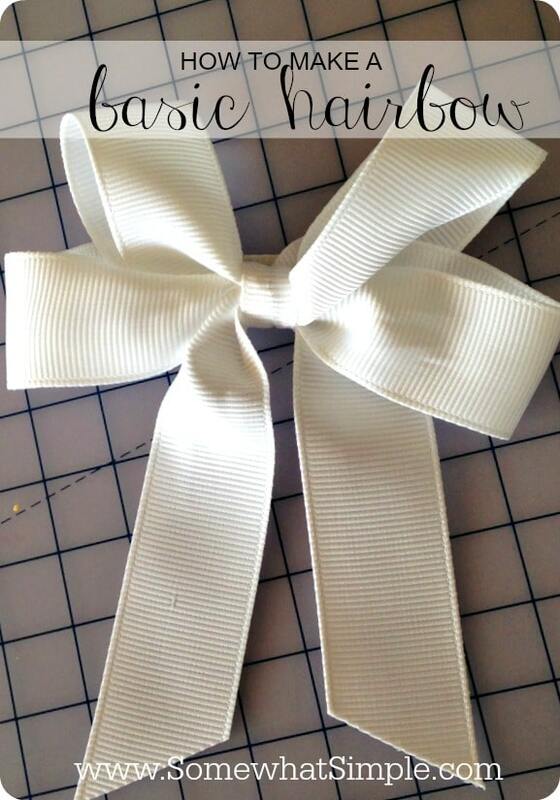 If you don’t want tails, clip your ribbon on the back to make it short enough to be hidden behind the bow. Burn the edges so the ribbon won’t fray. Even if you don’t have tails, it will still fray unless you do this. 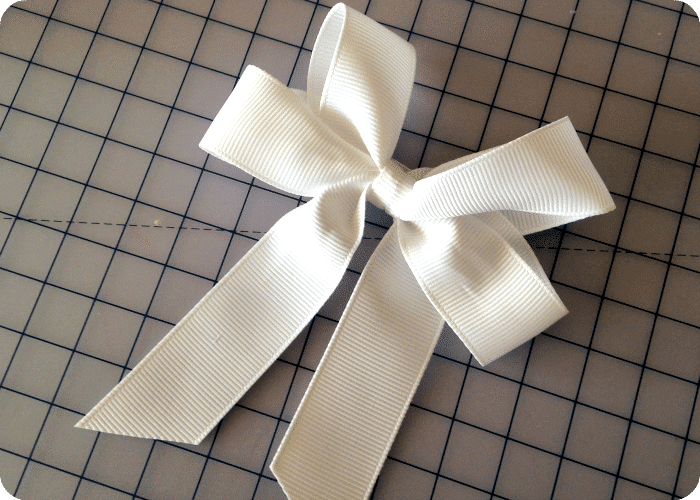 Grab your coordinating ribbon and lay it over the wire in the center of your bow. 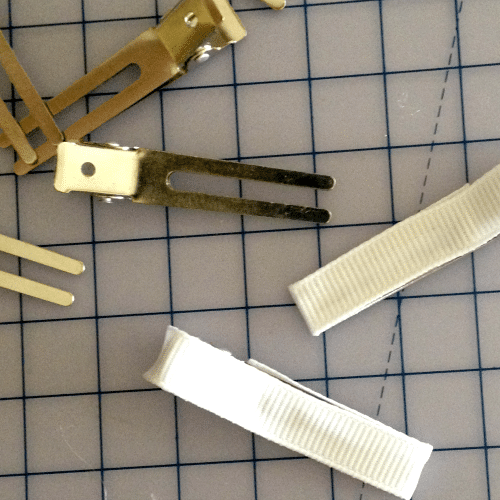 Put a generous amount of hot glue on the ribbon-lined alligator clip. 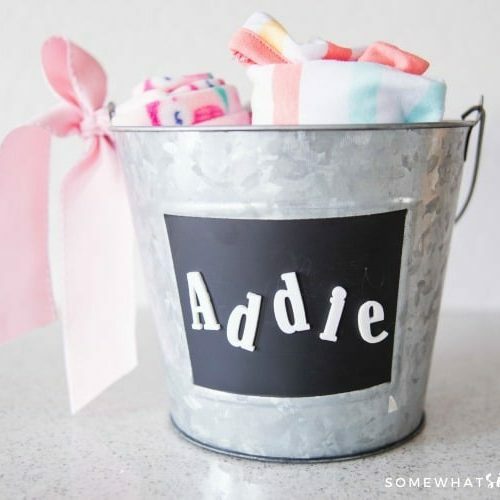 If you are making this for little girls, add a small piece of the soft side of velcro by hot gluing it to the inside of the clip. This will grip their fine hair and make sure the bow holds fast and doesn’t slip. Press the bow tightly to the clip and hold for a few seconds to let the glue dry. And that’s it – just about as basic as you can get! Once you master this, start getting more creative- stack 2 on top of each other, make 6 loops instead of 4, put a knotted center or add a rhinestone or button, leave some longer tails etc. The possibilities are endless my friends… enjoy! One you’ve mastered the art of making hair bows here are some of my favorite hairstyle tutorials you can do that will showcase your new bows. It's in Turkish but maybe you can look at the photos of what I have done.. 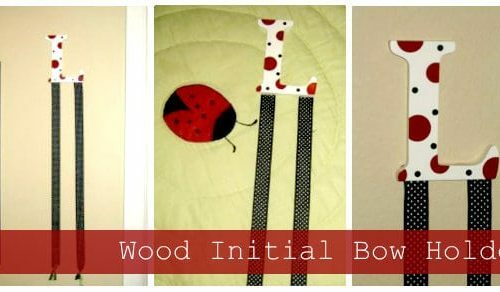 I am loving all these bow tutorials! Cute bows!!! I like how simple it is. I don't really like some of the humongo ones out there!! YEAH! I only wish we lived near crafts stores so I can run out and buy the stuff I need today! I have to order everything online! But hey…I found this site…They seem to have super cheap ribbon. Not sure how it compares to others, but it seems to be the best I can find online. Thank you , thank you, thank you! I found a bow tutorial but the bows didn't turn out as cute as the ones you made. Now I can't wait to try this! Also I've been looking for a way to make them "non-slip" and the velcro or felt is a great idea. You are awesome!!!! I also love to make bows. I make all sizes and shapes. I do mine a little differently, but they turn out just as cute. I bet you are making a lot of mommy's happy by posting this tutorial. Really Beautiful Bows!! Thanks for sharing it.